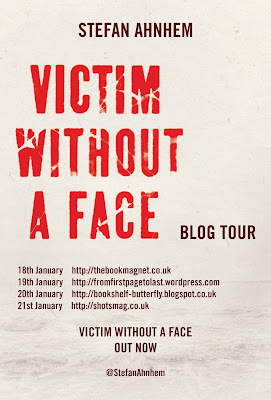 I am honoured to be the first stop on the Victim Without a Face Blog Tour. Thank you to Suzanne from Head of Zeus for putting my question to Stefan Ahnhem and thank you to Stefan for such an amazing guest post. Do you remember everyone from your class in elementary school? My answer to this question is no. To be honest, I couldn’t even remember half of them. Perhaps I am particularly bad with names and faces, but I suspect that a variation on this is true for most people. In a class with more than twenty kids there will always be one or two who have simply slipped out of your mind. This doesn’t especially matter. After all, it’s likely that everyone will have forgotten a different person. If you and your friends all clubbed together, you could probably make a collective effort and remember everyone in your class. Right? In Victim Without a Face, that is not the case. 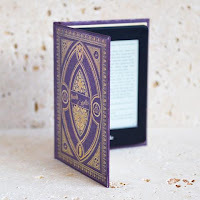 Twenty school friends, now all grown up, have all forgotten about a former classmate – a person who was so bland, it was as if they never existed. And it is this person who proves to be the key to everything. I have always been interested in the effects of bullying, but it was only when I started my research for Victim Without a Face that I learned that being ignored and treated like air is the worst kind of bullying a person can endure. I was fascinated by an experiment performed by the psychologist Kipling D. Williams which showed that being exposed to social exclusion triggers the same part of the brain as being exposed to physical pain. So I figured that, as with physical pain, social exclusion might make people want to retaliate – to take revenge on those that made them suffer. These days social exclusion is not just something that occurs behind the schoolyard fence. It happens every day for almost all of us. We update our Facebook status and don’t get the desired number of likes from colleagues. So we enter the office without saying hello. The next time we are snubbed by a friend, we take a mini-revenge by ‘accidentally’ forgetting that friend’s birthday. The killer in Victim Without a Face takes things one or two steps further (okay three) when he takes revenge on his classmates. But he hasn’t just been snubbed, he has been erased from history, forgotten by everyone. He no longer has an identity in the eyes of the world. What better person to be a killer than someone who has already been a victim, without a face? 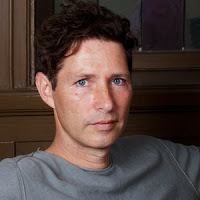 Stefan Ahnhem is an established screenwriter for both TV and film, and has worked on a variety of projects, including adaptations of Henning Mankell’s Kurt Wallender series. He also serves on the board of the Swedish Writers Guild. He lives in Stockholm. 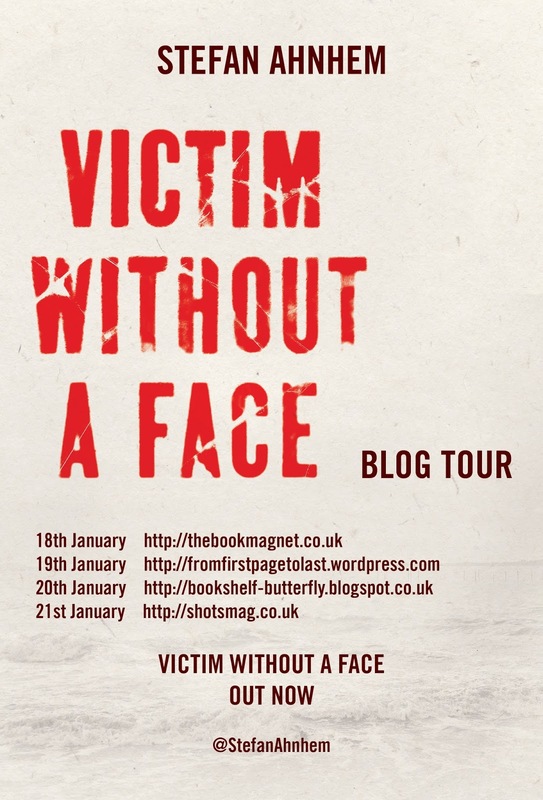 Victim Without a Face is his first novel. You can read my review of Victim Without a Face here.